Here’s a #ScreenShotSaturday for the latest progress of Beyond the Infinite Abyss. 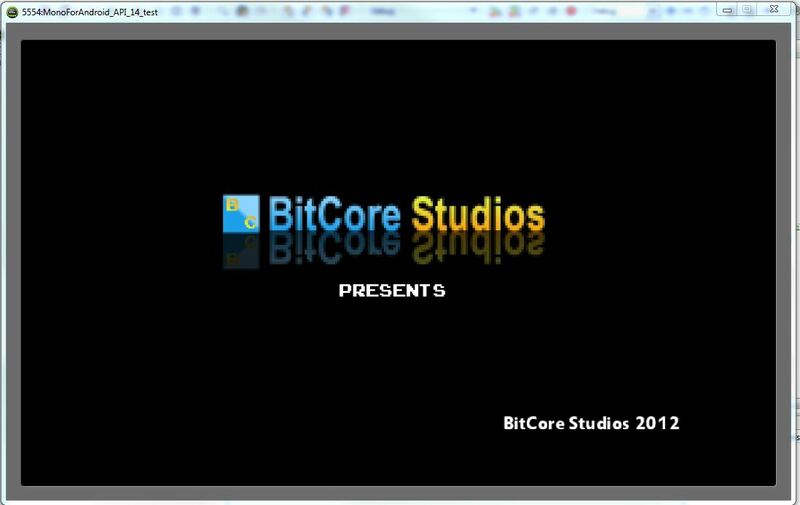 I am testing out the camera movement and GUI placement. You also get to see some of the characters that will be in the series and some idea of the theme.I will post more gameplay vids and mechanics features in a future post. 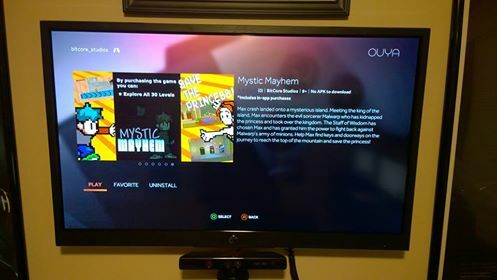 Mystic Mayhem: Maximum Altitude Free Edition Check it out! Good news everyone! 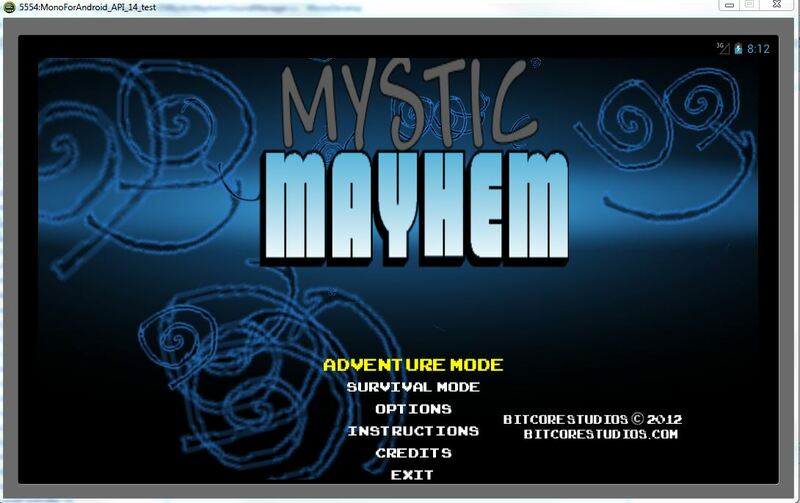 We are now offering Mystic Mayhem: Maximum Altitude for Free on the Windows Phone marketplace. The game now features difficulty settings (Go to Options -> Difficulty), the difficulty determines the speed of the game. 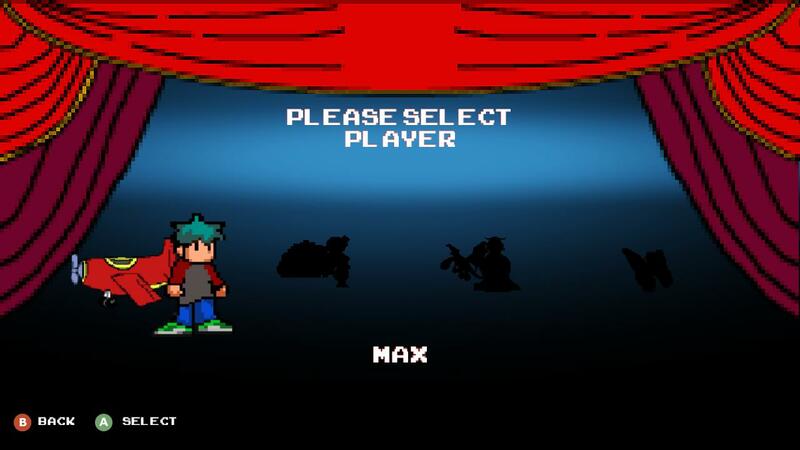 Also in the development queue is an Android version of the game. 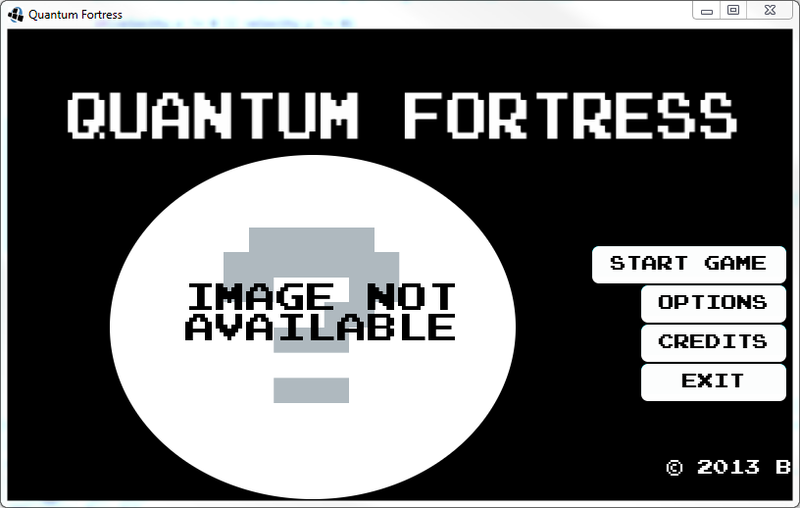 I am also working on the next android game at the same time, currently titles “Quantum Fortress” a mobile space shooter.